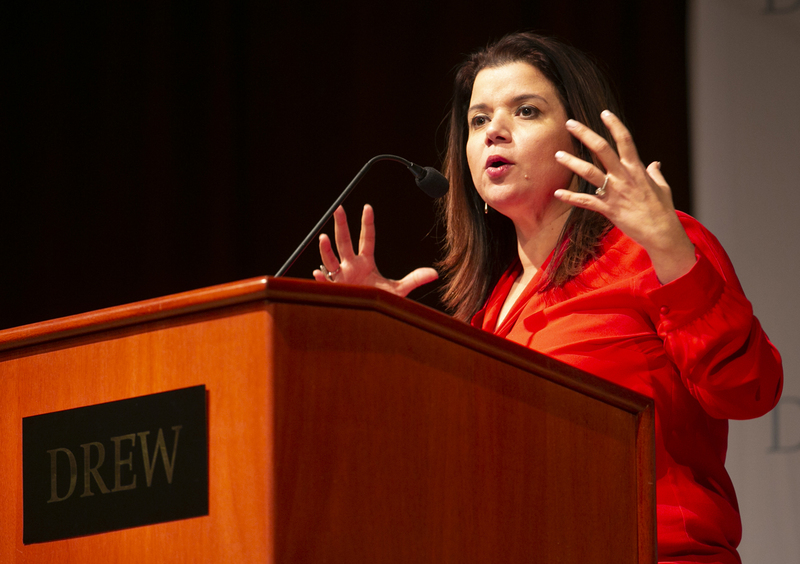 February 2019 – Appearing at Drew University, GOP political strategist and pundit Ana Navarro delivered a spirited analysis of the state of U.S. politics in 2019, peppering dozens of observations with one-liners. 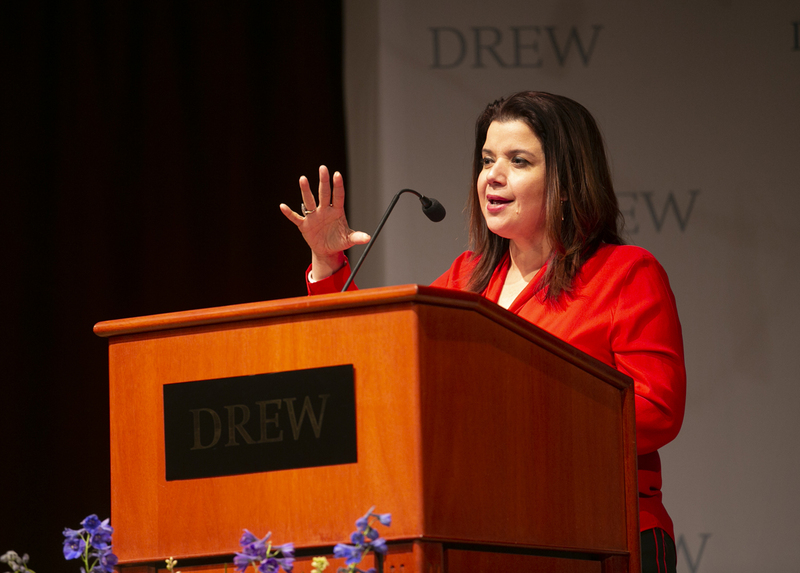 It was an insightful and amusing night at Drew Forum. Sponsored by the Blanche and Irving Laurie Foundation, the event also included questions from the audience. Here are the seven best bits.